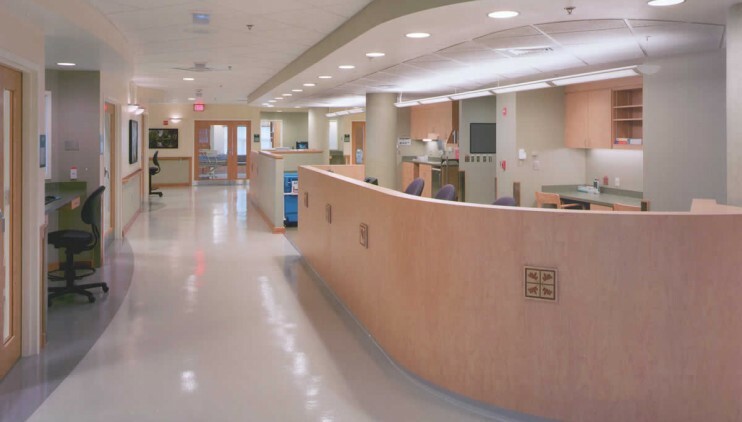 McCulloch England Associates Architects was retained by Mission Hospitals Memorial Campus to master plan the Adult Critical Care facility. 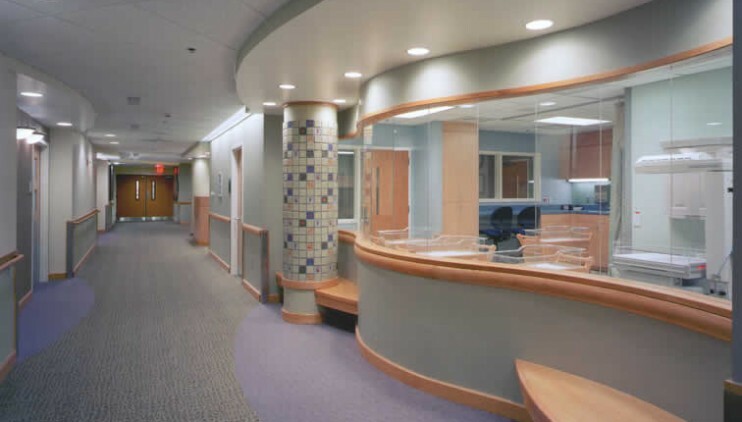 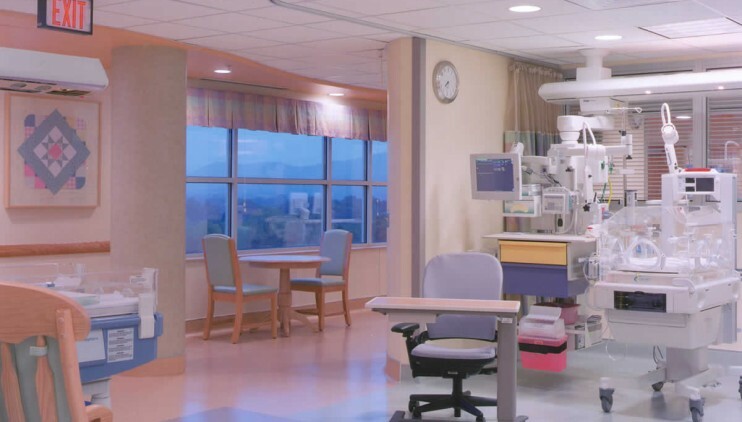 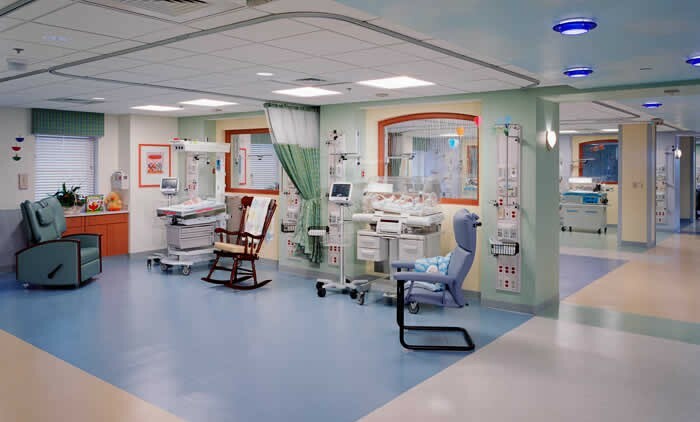 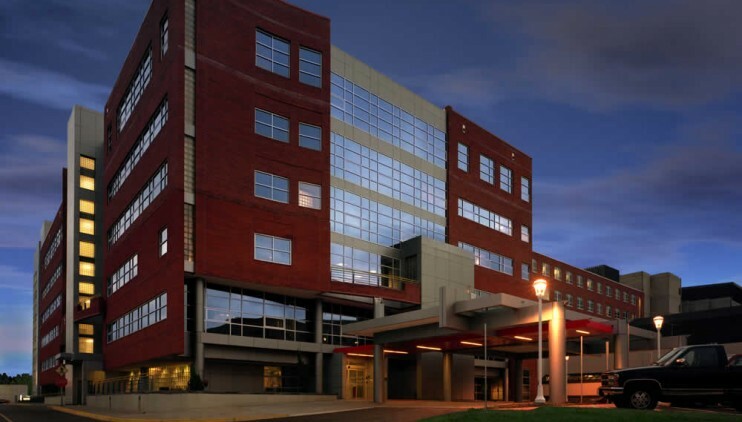 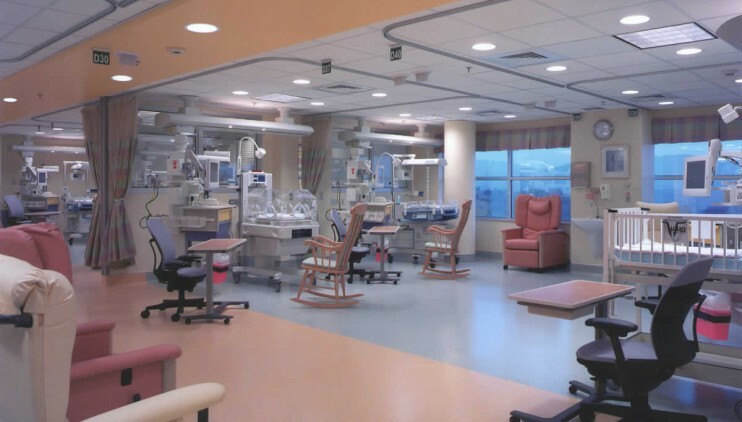 We have since designed several projects, including the three-story Phase I/East Building Addition (NICU and Mother/Baby Addition) which finished construction in August 2002. 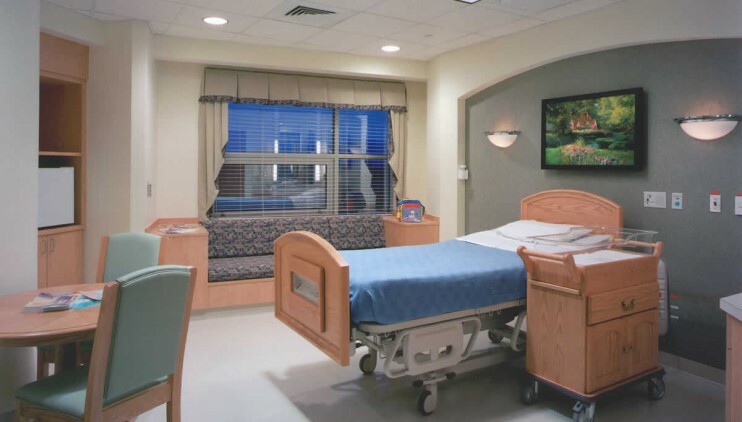 The project includes a 28 Bed Mother/Baby Unit, a 51 Bassinet NICU and a 24 Beds ICU/Acute Care Unit.